The Center for Data Innovation has filed comments with the U.S. Department of Homeland Security regarding its plan to include social media data in its immigration records. 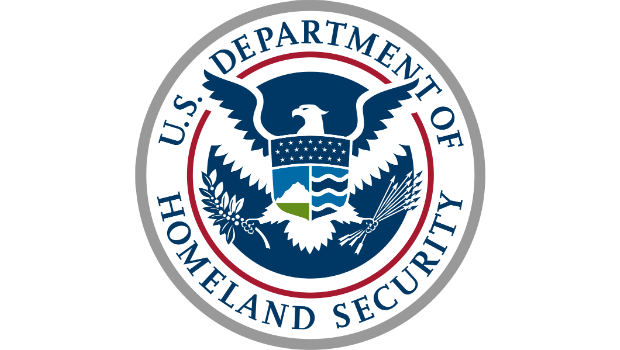 Social media data may prove to be a valuable screening aid to help verify a person’s identify, occupation, living situation, or other factors, and it is understandable why DHS would be interested in collecting this data to aid the immigration process. Indeed, the Center has supported past efforts to explore how social media might enable DHS to expedite its review of travelers to the United States. However, unlike prior proposals, this initiative would not be voluntary, and thus would likely have a significant chilling impact on online speech for those subject to its provisions, as they could be denied entry into the country based on the content of their posts. Moreover, DHS has failed to include any methods for evaluating whether collecting this data is worth the potential harms and costs it would generate for individuals, the federal government, and U.S. businesses. DHS should not move forward with its plan to collect this data until it develops the necessary oversight mechanisms and carefully considers the impact collecting this data could have on individuals and the private sector.